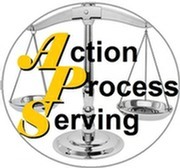 Process Server South Dakota - "Action Process Serving"
Getting the individuals or businesses served is not as simple as walking up and saying “Hello”. 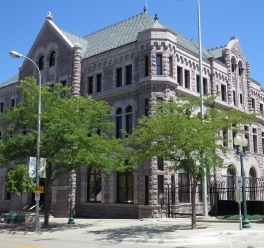 The defendant in your lawsuit may be elusive, or hiding from the sheriff. He or she might have gone into hiding! Our process servers know how to serve a person who is trying to avoid being served. Our databases help find individuals who have changed addresses. Often the online people search databases are seriously out of date. Many are 5 or 6 years behind. Action Process Serving has access to up to date resources utilizing every avenue of search including but not limited to vehicle registrations, voter registrations, title searches, employment applications, last known employer etc. Simply stated, we are process serving professionals. 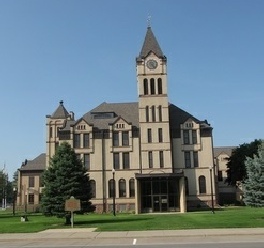 We understand the rules of the courts, and the local rules in every South Dakota county. This experience and expertise is crucial, when you need to serve legal documents on hard-to-find individuals, or on a business organization with a single office in a large, secure building. Our registered process servers know the downtown businesses and offices, the streets of the suburbs, and how to get past security guards. Due process of law requires that process service be done CORRECTLY. 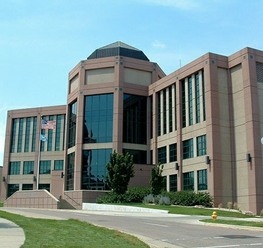 By using Action Process Serving, you can be sure your court papers will be served in a professional manner, and in strict compliance with South Dakota law. When our search processes discover that a defendant has relocated out of state it is then necessary to observe the process server laws of each state in order to legally serve them with legal papers. Action Process Serving has the ability to legally serve these individuals or businesses which may involve an increase in fees. You will be notified immediately as to what will be involved in completing the process. Our professional staff has the ability to find and provide service to any individual or business located in the Continental United States. Action Process Serving opened its doors in July 2000 and has been serving the community for almost 18 years. We offer fast, reliable and affordable service of process and related legal services to Attorneys, Lending Institutions, Businesses and the Public. Serving your legal papers to hard-to-find individuals and business organizations. 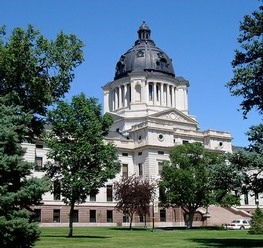 Our primary service areas are Minnehaha, Hughes and Lincoln Counties.